Japan’s Antitrust agencies will probe tech giants like Facebook, Google, Apple, and Amazon to find out if these big players are using their market-leader positions to exploit contractors or obstruct competition, said Japan’s fair-trade chief, on Thursday. In an interaction with the Mainichi Shimbun newspaper, the head of Japan’s Fair Trade Commission (JFTC) said that the investigation would take place next year. Kazuyuki Sugimoto, the head of JFTC, said that they will probe whether ‘platformers’ are obstructing the technological innovation of Japanese companies. 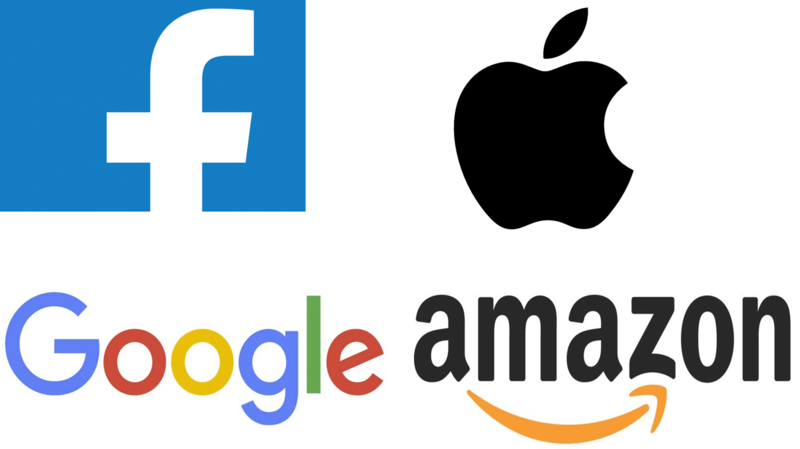 Here, the term ‘platformers’ refers to the tech giants who are currently dominating their sector, and this includes the likes of Apple, Amazon, Facebook and Google. Kazuyuki also told that the probe would study whether the client data hoarding is obstructing newcomers from entering the market, or whether their dominant positions in the market are forcing their business partners to cut prices. The investigation, yet to take place, will include meetings with the businesses and their partners, and it could also mean summoning company officials, by the antitrust watchdog. Earlier in March, the Japanese unit of Amazon said that it was cooperating with the authorities after the JFTC raided its Tokyo headquarters on allegations of anti-trust violations. The Japanese local media reported that the raids were related to the allegations that ‘Amazon Japan’ improperly demanded fees from suppliers, with public broadcaster NHK reporting that the firm told the suppliers it would stop working with them if they did not pay. So, this decision of probing by Japanese anti-trust authorities also comes after the European authorities cracked down on the US tech giants. The European Union, earlier this year, issued a record EUR 4.34 billion ($5 billion, translating about Rs.37,000 crores) anti-trust fine to US tech giant Google, accusing it of using its Android system’s huge popularity to promote its Google search engine and shut out rivals. In its reply, Google appealed the decision, arguing that the EU’s accusations were unfounded, but last month itself it said that it would comply with the decision in order to avoid further fines. The European Parliament, in September, approved a controversial EU copyright law that in a way gives more power to news and record companies against the Internet giants like Facebook and Google, though these firms have also pledged to fight against this ruling.